This lot is what you've been waiting for! 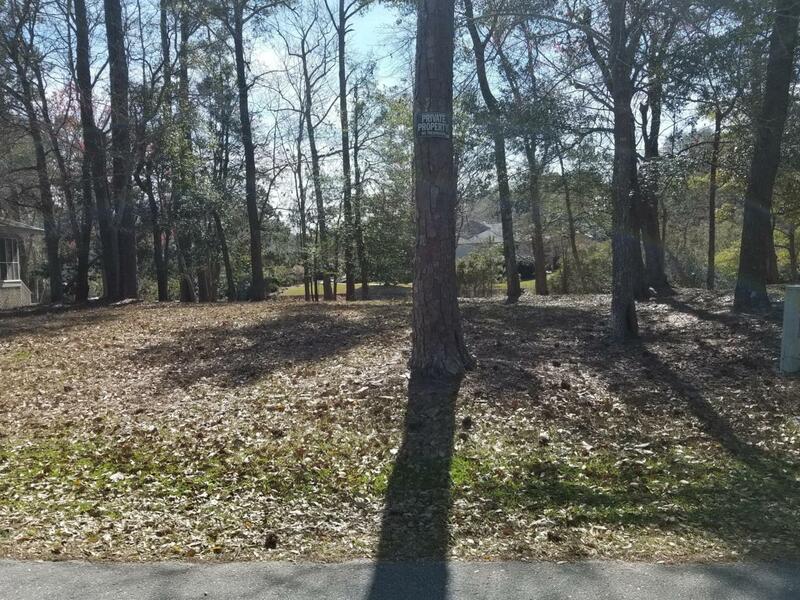 It has an ACTIVE Septic Permit on file with the county and is READY for you to BUILD your DREAM HOME!! Bent Tree Plantation is a VERY POPULAR waterway neighborhood with a clubhouse, swimming pool and hot tub along the Intracoastal Waterway. There are also 2 PIERS, DAY DOCK for boats and a boat launch. The neighborhood has a gated boat and RV storage area for owners use. This is a rare opportunity!! Located minutes from the island. Near shopping, dining, medical & dental facilities.